Choosing the right hotel for your cycling holiday makes all the difference. Whether you want a budget conscious friendly 2*, or a luxurious 5*, our goal is to match you with the best cycling specific hotels. Jamie has over two decades of experience running businesses in the UK and USA. A passionate sportsman and marathon runner, he got back on a bike in his early 40s and is now making up for lost time on two-wheels. Why stay here? 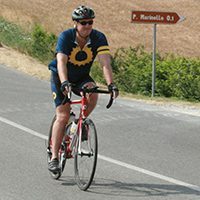 Enjoy Garda has everything a bike hotel should have, including a secure bike room and workshop facilities, guides, a weekly program of rides and excellent food. The Hotel is ideally located with a multitude of riding routes on the doorstep. Why stay here? 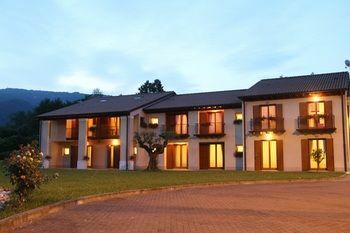 A very comfortable cycling specific resort located in Bormio. With it's own CCTV controlled bike room, bike wash area and specific Laundry and meal plans for cyclists, this hotel is a great choice for those that want to take on the Stelvio. Why stay here? 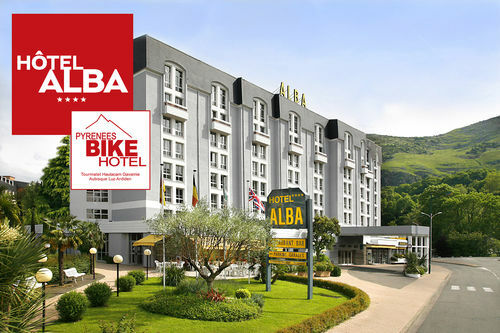 Ideally located within easy reach of all the classic Pyrenean climbs, this bike specific hotel has all the facilities and a price that won't break the bank. Rob Penn has ridden a bicycle most days of his adult life. In his late 20s, he gave up a career as a solicitor and cycled round the world. 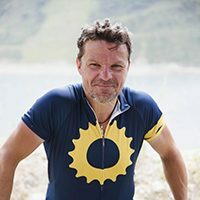 He is the author of It’s All about the Bike: the Pursuit of Happiness on Two Wheels (Penguin), a Sunday Times best-seller which has been translated into 11 languages. Why stay here? 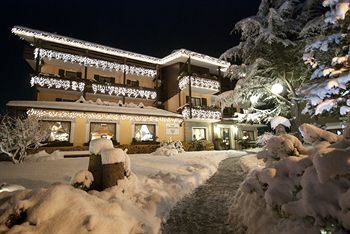 This stunning little hotel in the southern Dolomites, is ideally located for those that want to climb the Monte Grappa. The staff have an immense knowledge of the spell-binding cycling routes in the area and there is plenty to do off the bike too. Why stay here? 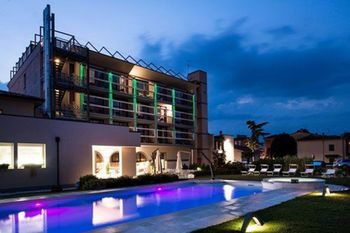 With a choice of three indoor swimming pools and the ability to easily climb the lesser known, Vuelta Espana climb, the Angliru; this hotel is ideally placed for over 30 routes and has full guides and mechanic services. Why stay here? 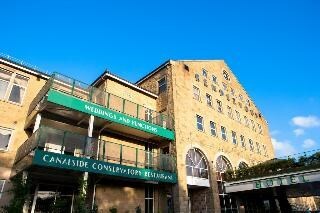 Located in Skipton with the Yorkshire Dales on it's doorstep. This hotel is very bike friendly, with a good local pub nearby. You are ideally placed to ride the 2014 Tour de France routes that passed near here and famous climbs such as Fleet Moss.